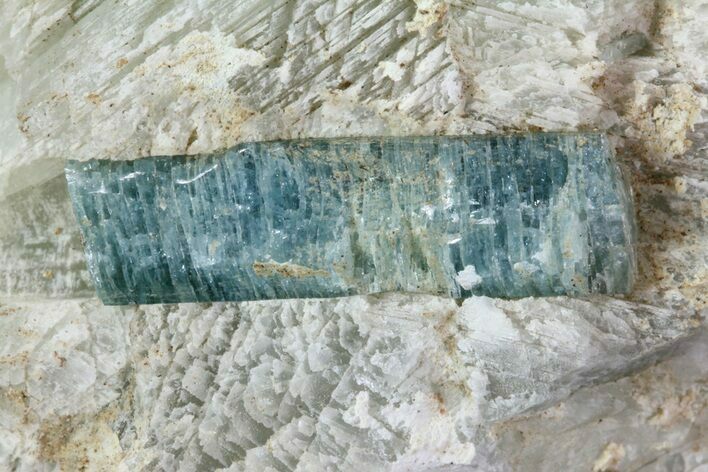 This is a fluorapatite crystal in calcite that was collected from the Rose Road Wollastonite Occurrence in St. Lawrence County, New York. 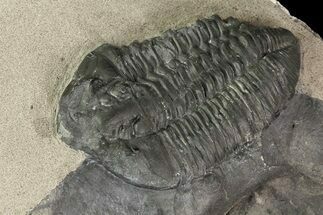 It was collected by Michael Walter in July of 2016. 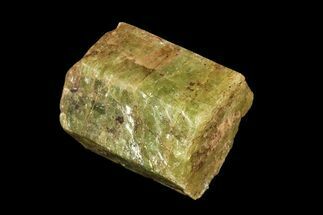 Under UV-lighting, the fluorapatite crystal fluoresces a yellow-green color. 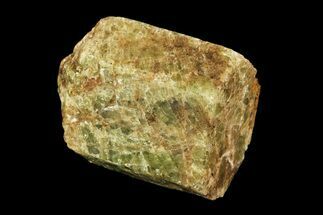 Fluorapatite is the most common variety in the apatite group. 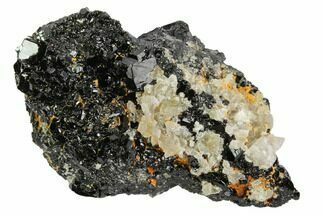 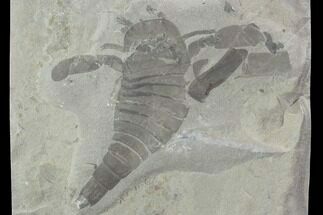 It's known to form early in almost all igneous rock as small, microscopic crystals. 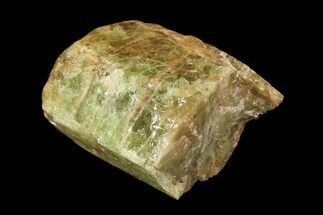 It can display a wide variety of colors and can be confused with beryl, phenakite and milarite. 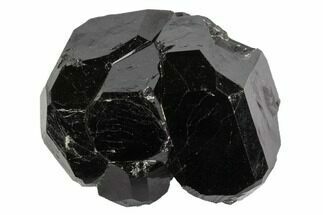 Often forming bright, lustrous crystals with hexagonal faces and off-center terminations. 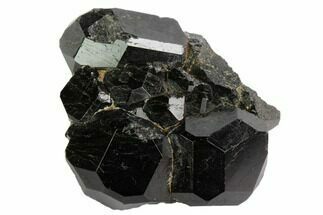 They are found in vugs, often associated with quartz and calcite. 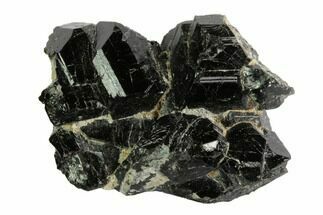 Most complete crystals are around an inch in length, though larger crystals up to about 4 inches long have been found.